Hi! My name’s Emily and I’m really excited to be joining the Operations Team at La Belle Assiette. 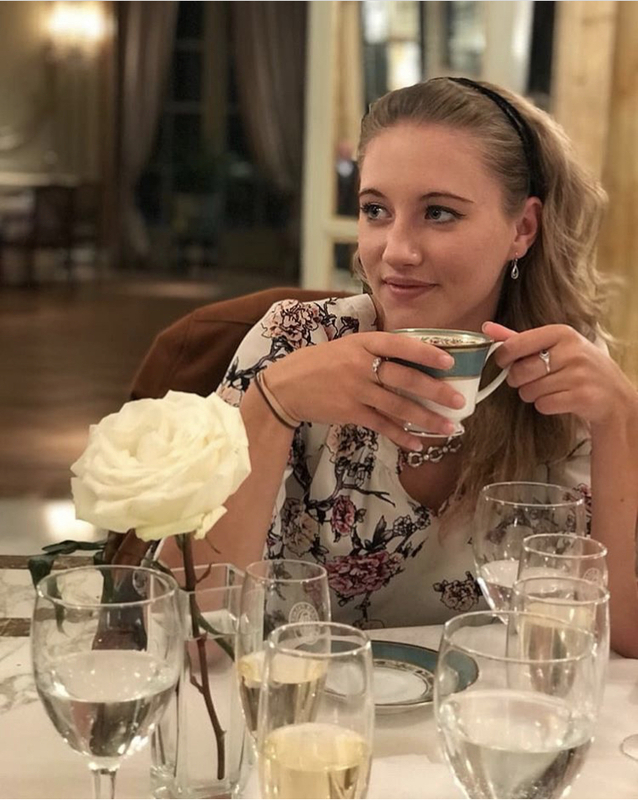 I am a languages student at the University of Cambridge and originally come from a very small rural village in Northamptonshire, called Aston le Walls. I have recently moved to Paris as part of my Year Abroad and, while I am here, I look forward to having the chance to improve my French and (more importantly) to indulge in the many culinary delights that France has to offer! I have wonderful memories of France from childhood holidays, when my brothers and I would wake up early in the morning to head to the local bakery and buy fresh bread and croissants for breakfast. This would prove to be somewhat difficult, given our incredibly limited knowledge of the French language, but it was a great challenge and having freshly baked breakfast was always worth it! I am hoping that after two years of studying French at university, this time around it might be a little easier! I have just returned from spending 5 months working as an English teacher in Argentina which was a fantastic experience, and the exquisite steak and red wine which were readily available definitely helped sweeten the deal – and that’s without even mentioning the dulce de leche which I consumed by the bucket-load! While abroad, I was struck yet again by how important the dining table is as a way of bringing together friends and families, forming new relationships and strengthening old ones. I fully believe in the importance of shared dining and the pleasure and enjoyment that it can bring. I really enjoy cooking but have been known, at times, to be something of a disaster in the kitchen! I am therefore incredibly excited to be working for La Belle Assiette, as a company which strives to take the stress out of home entertaining, a mission which I truly believe in and whole-heartedly support! Don’t hesitate to send me an email at emily.beevers@labelleassiette.com if there’s anything you need – I’d be delighted to hear from you!